The new Tawes Technology & Career Center coming in 2019! SkillsUSA students who received their Advanced Statesman Award. HVAC students get a hands-on lesson on how to complete a demolition of a home. SkillsUSA students who received their Statesman Award. Winners of the HVAC SkillsUSA Local Competition. SkillsUSA demonstration in Auto Tech. Future Business Leaders of America members at the Fall Leadership Conference. 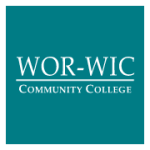 Tools donated to HVAC students by a local business. Future Business Leaders of America President, Historian, and Secretary. Future Business Leaders of America Members. See Mrs. Campbell for more information. 31 students to compete at the State SkillsUSA Competition! Four Future Business Leaders of America participants have earned the privilege of attending and competing in the Spring FBLA State Competition in Hunt Valley, Maryland! SkillsUSA students attend Fall Leadership Conference in Ocean City, Maryland. Four Future Business Leaders of America Students attend the Fall Leadership Conference in Hunt Valley, Maryland. 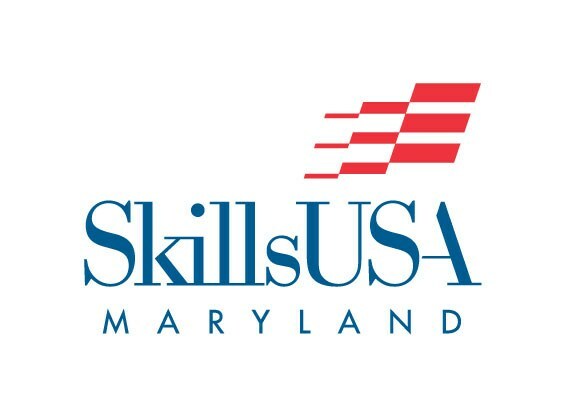 Two SkillsUSA Maryland members have been awarded Mike Rowe Travel Scholarships! The awards, made possible by mikeroweWORKS, are for travel expenses incurred by students attending the 2018 National Leadership and Skills Conference in Louisville, Kentucky.